Business address: Carrer de Mallorca 401. Barcelona, 08013. Registry info: Registered with the Ministry of Justice Registry of Religious Entities, number 237-SE/F. 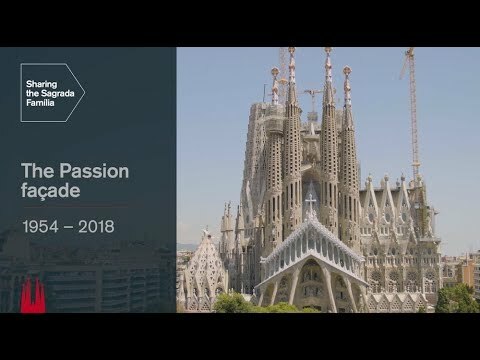 The purpose for which the data provided in subscribing to the blog is handled is, firstly, to manage this subscription, which entails sending information regarding the blog on a regular basis, and, secondly, to provide information regarding the Basilica of the Sagrada Família that may be of interest to the owner of the email address provided (information regarding guided tours of the Temple, hours, etc.). 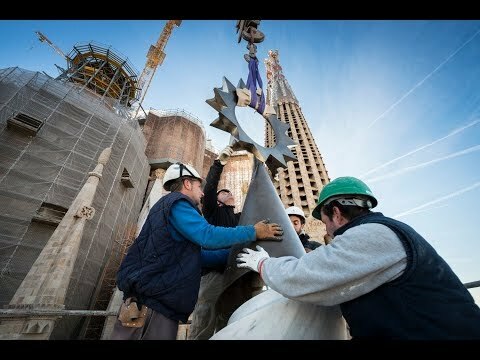 The Fundació Junta Constructora del Temple Expiatori de la Sagrada Família will store the data provided indefinitely unless requested otherwise by the person to which it pertains. Both the handling of the data provided in order to participate in the blog and the handling for transferring information requested on the Basilica of the Sagrada Família to the email provided are based on the consent granted when said details are provided. 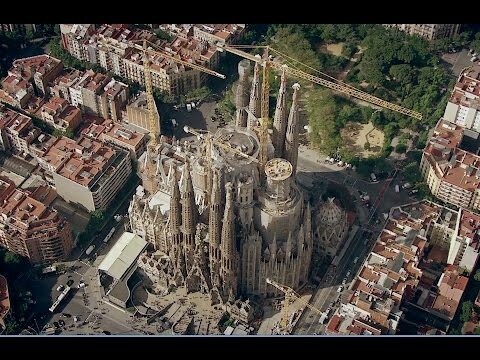 The data provided shall only be handled by the Fundació Junta Constructora del Temple Expiatori de la Sagrada Família, never shared nor transferred to any other party except when required by law. Anyone who provides their personal details through this blog may exercise their rights to access, correct, delete or oppose to the handling of said details. They have exercised their rights to oppose or modify said details and the Foundation is in the process of determining whether or not it is necessary to grant the request. The handling is not lawful, which would lead to suppression or deletion of the details, but the interested party opposes. The details are no longer necessary but the interested party requests they be limited because they are needed to formulate, exercise or defend claims. Finally, interested parties have the right to data portability, which allows for structured reception of data provided by the interested party in using the blog to facilitate storage, as well as transfer to another entity in charge of handling. The aforementioned rights may be exercised in writing with a copy of official photo ID in a letter addressed to the Corporate Services Department, Finance and Administration Area of the Fundació Junta Constructora del Temple Expiatori de la Sagrada Família, Carrer de Sicília 286, baixos, Barcelona (CP 08013). They may also do so by sending a message to dades@sagradafamilia.org with a scanned copy of their official photo ID. Nevertheless, in accordance with the provisions of Organic Law 34/2002, of 11 July, on Information Society and e-Commerce Services, users may revoke consent to receive our commercial communications at any time by sending an email to dades@sagradafamilia.org with the subject line: “No more commercial communications”. The Junta Constructora hereby notifies users that any and all elements on this site are protected by intellectual and industrial property rights. For this purpose, any text, design, images, tool, pages, brands, trade names, texts or logos are the property of the Junta Constructora or have been duly licensed or granted use to the Junta Constructora, and as a result may not be used without prior written consent from the Junta Constructora. More information about cookies is available here. The Junta Constructora must expressly authorise any links from another site to the site at www.sagradafamilia.org in writing. 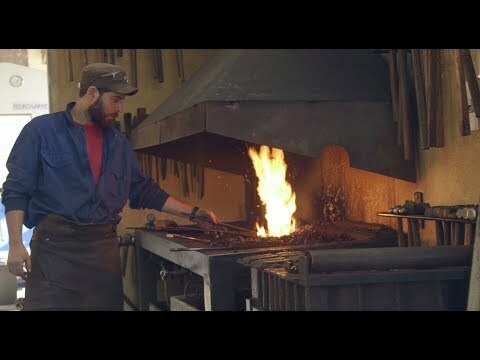 Any link from the www.sagradafamilia.org site to another site does not constitute approval or acceptance of the contents of the linked site by the Junta Constructora. Nevertheless, in compliance with current law, if the Junta Constructora becomes aware of any illegal contents, the link shall be removed and the pertinent authorities notified. © Fundació Junta Constructora del Temple Expiatori de la Sagrada Família/ Pep Daudé i Prat. All rights reserved to corresponding images. © Fundació Junta Constructora del Temple Expiatori de la Sagrada Família/ Alex Edo i Sobrino. All rights reserved to corresponding images. © Fundació Junta Constructora del Temple Expiatori de la Sagrada Família. All rights reserved to corresponding images.